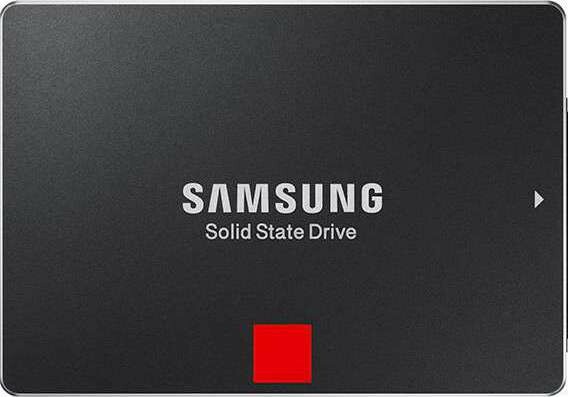 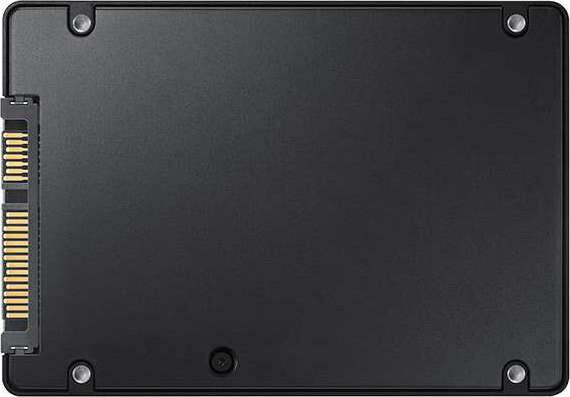 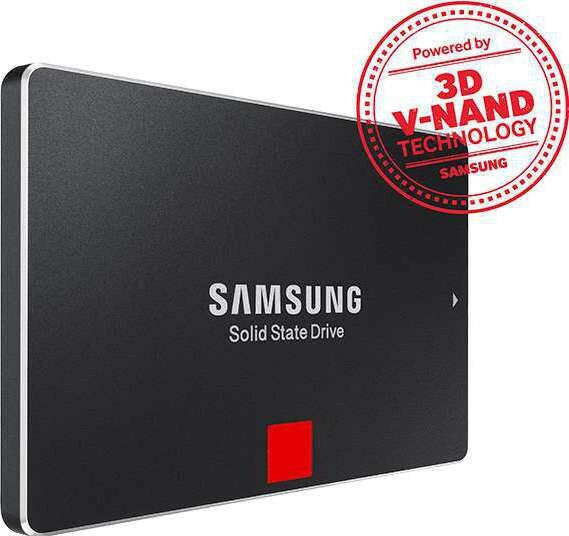 We offer express delivery to Dubai, Abu Dhabi, Al Ain, Sharjah, Ajman, Ras Al Khaimah, Fujairah, Umm Al Quwain, UAE for Samsung 512GB 850 Pro 2.5-Inch SATA III Internal SSD | MZ-7KE512BW. We offer the best price for Samsung 512GB 850 Pro 2.5-Inch SATA III Internal SSD | MZ-7KE512BW in Dubai, UAE. Buy now with the best price!